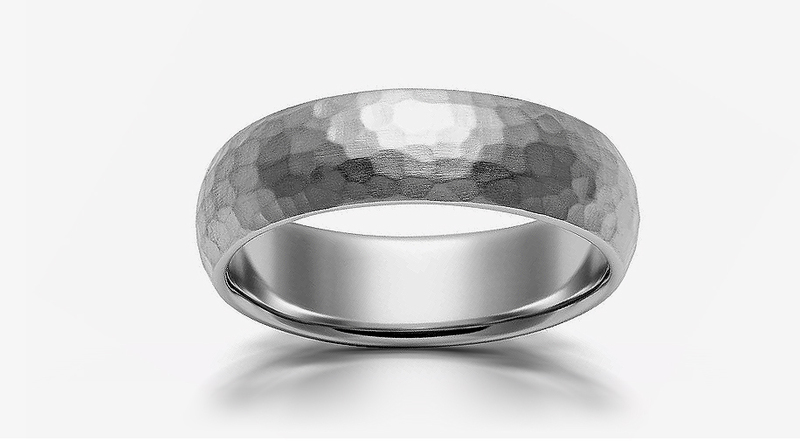 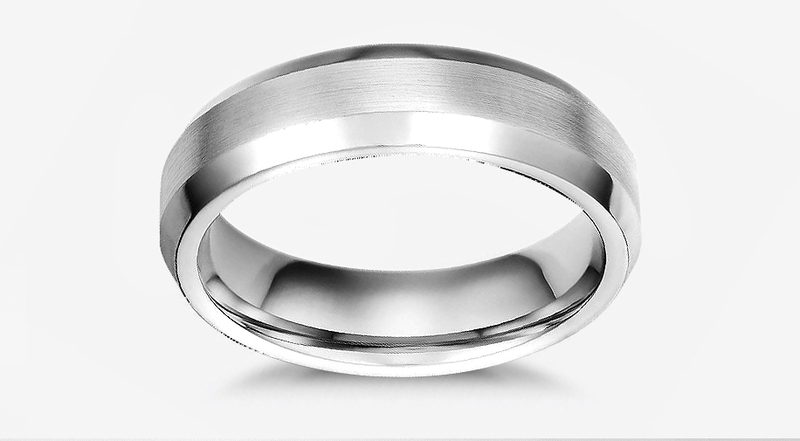 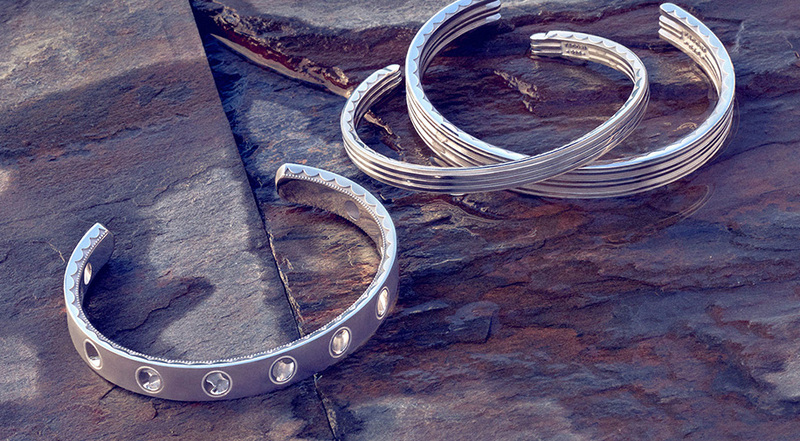 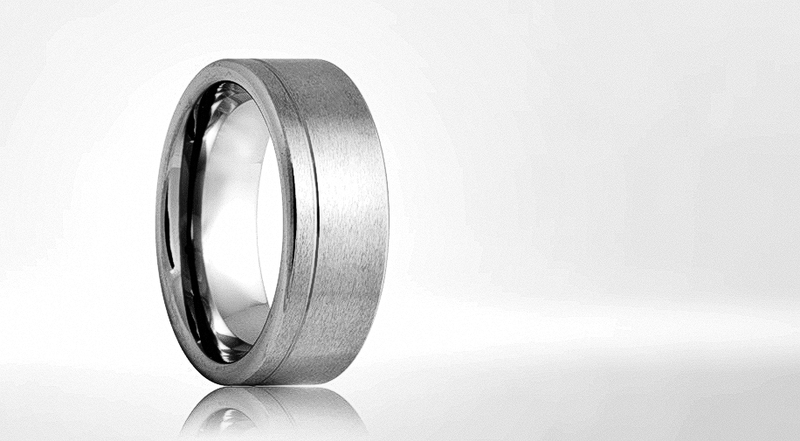 This metal will last forever, making it the ultimate symbol for true, enduring, and everlasting love. 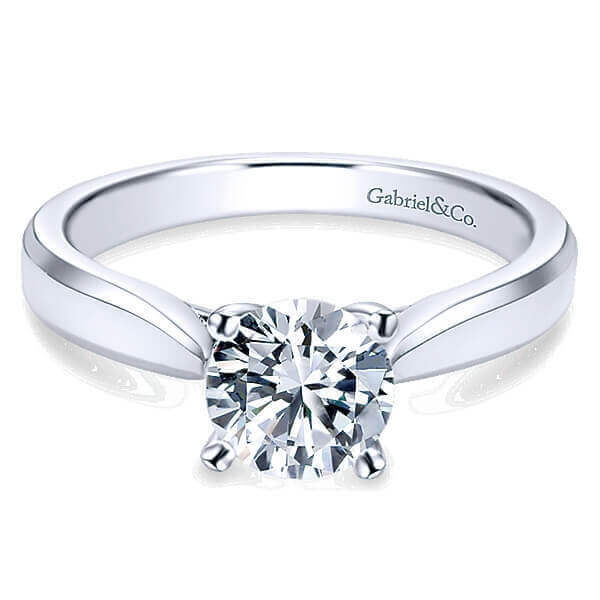 Platinum is durable. 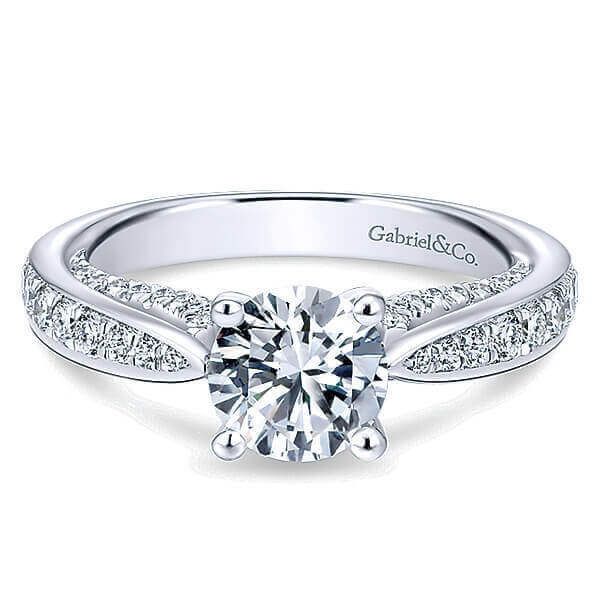 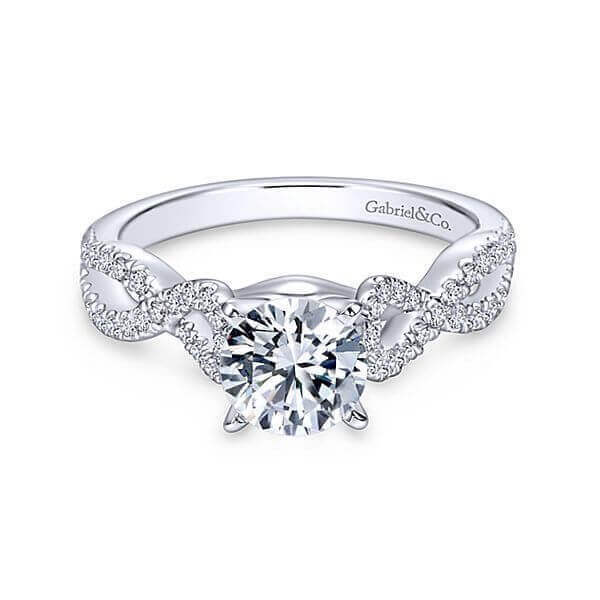 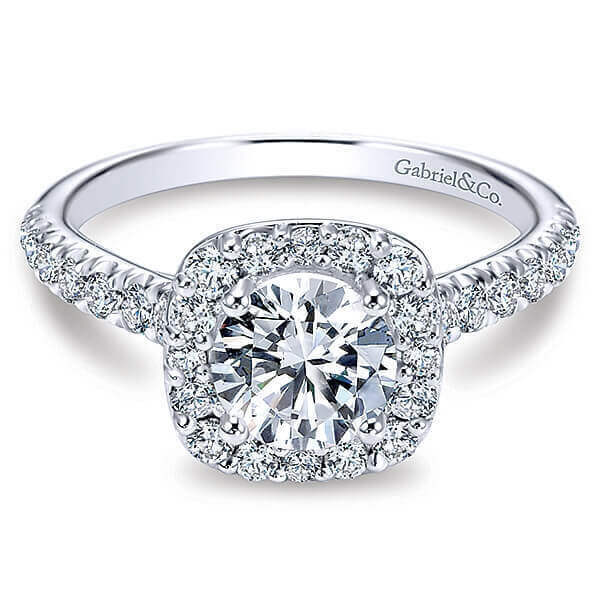 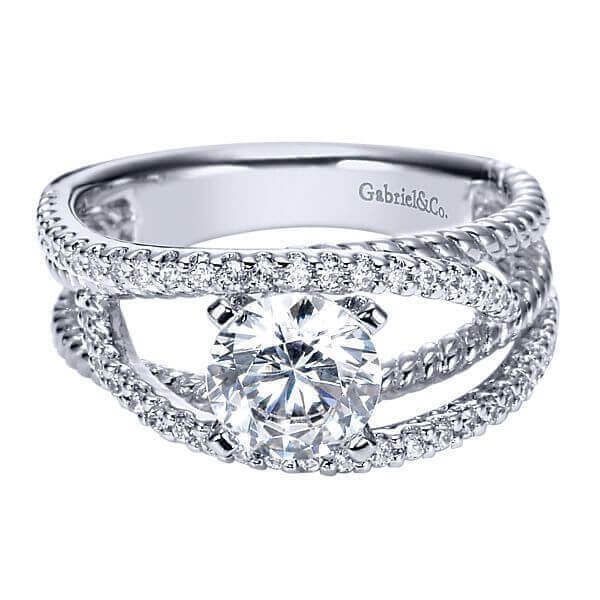 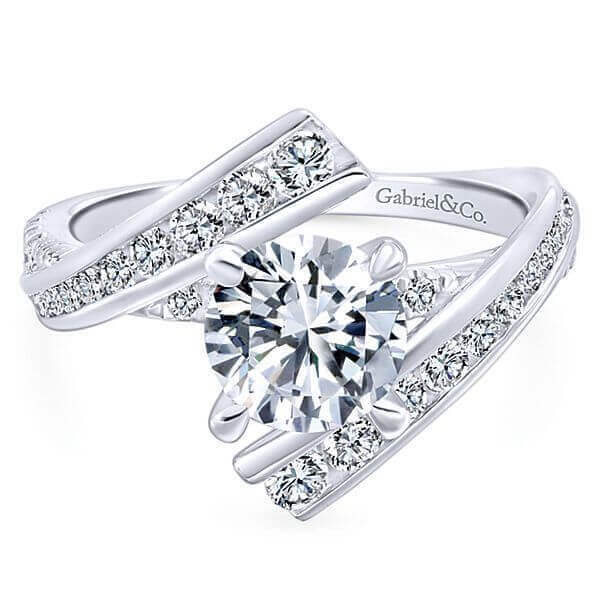 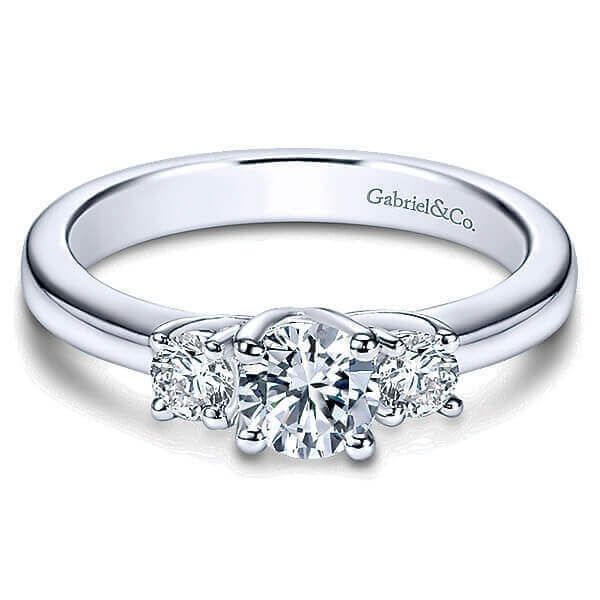 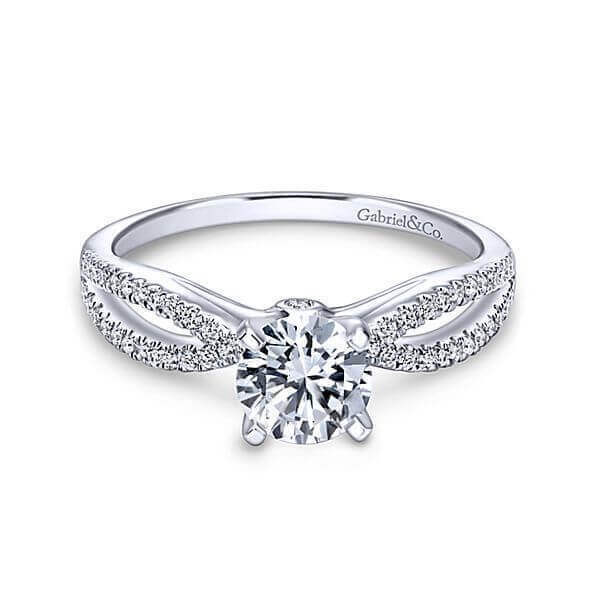 All our platinum rings are crafted with platinum prongs for setting loose diamonds. 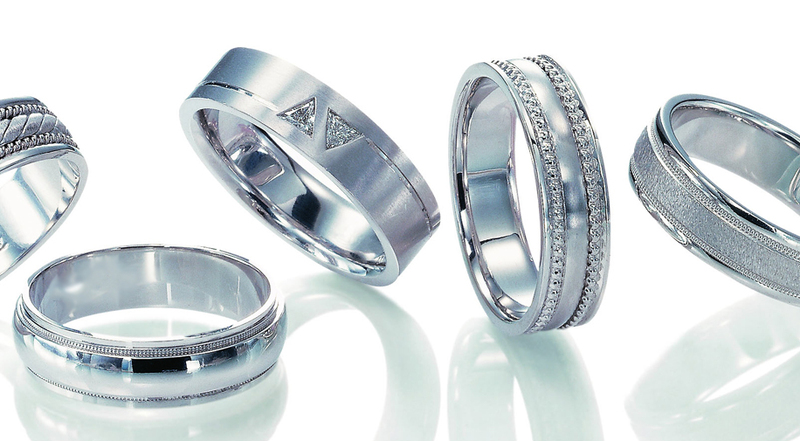 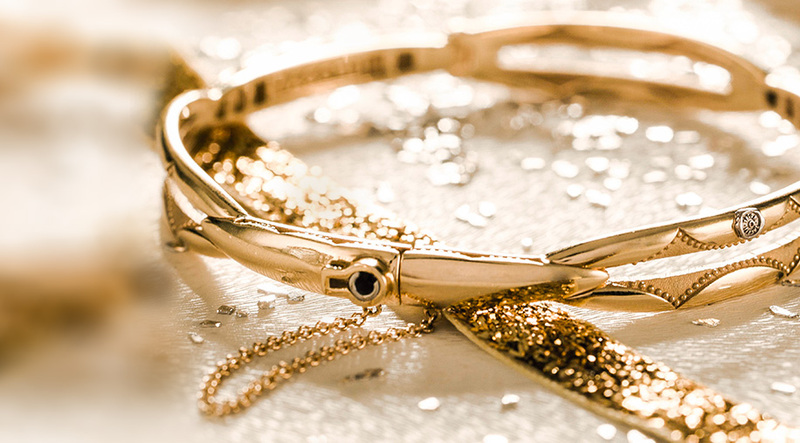 Because platinum is a naturally white metal, re-plating is unnecessary; it will always hold its beauty.